On Monday, 22nd October 2018, PT. 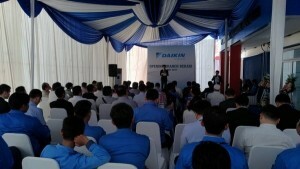 Daikin Airconditioning Indonesia expanding professional dealer network by opening Daikin Pro-Shop PT. Multi Makmur Solusi which located in Ruko Sentra Taman Gapura Blog G No. 9, Lontar, Surabaya (G-Walk Citraland). 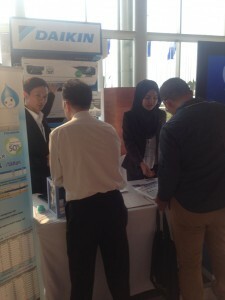 As a professional dealer, Daikin Pro-Shop PT. 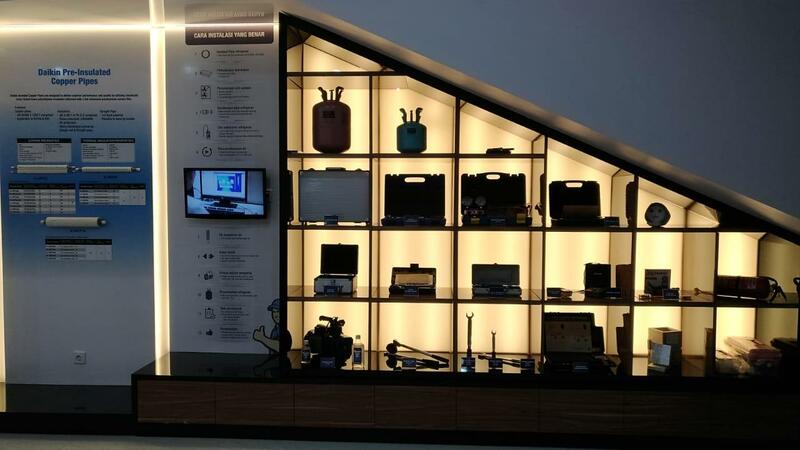 Multi Makmur Solusi has completes and standardized facility which can help consumers to select product that suits their needs with the simulation of product application and also product consulting with Daikin Pro-Shop professional sales. 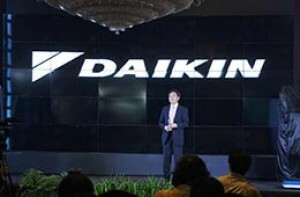 Hopefully with this expanding, Daikin Pro-Shop could spread consumers comfort needs by providing comfort and beauty of your home design solution.